Since Pokemon Go has quickly become the biggest, most popular and most played mobile game around the world, it’s no wonder that Apple would want to link up with the game even more. However, it was a pleasant surprise when Niantic CEO John Hanke revealed that Pokemon Go would be available on the Apple Watch. Many of the game’s tracking features coincide well with the Apple Watch. 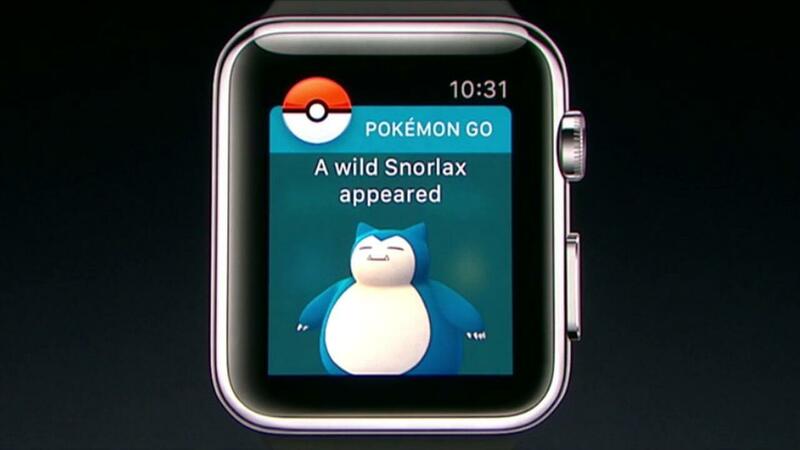 For example, the Watch will be able to track your movement, allowing you to hatch eggs. PokeStops can still be interacted with from the Apple Watch interface, and you can even track check nearby Pokemon. However, some of the game’s features must still be used from your phone. This includes actually catching Pokemon, using items, evolving Pokemon, etc. 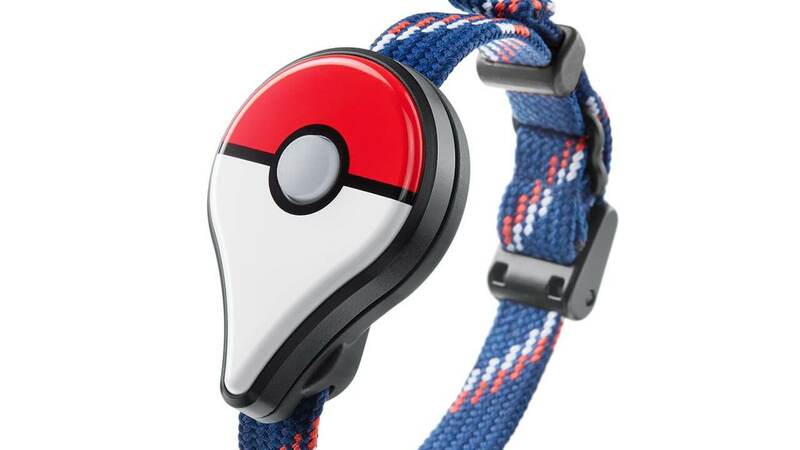 In many ways, the Apple Watch version of the Pokemon Go seems like a more expensive version of the Plus accessory. Obviously, the Apple Watch can perform many other tasks outside of the mobile game. Yet for those who are looking for something just to make catching Pokemon easier, it would probably be better to wait for the Plus accessory to be released. If the Apple Watch is too expensive, the Plus device is a great alternative. It launches next week. Hanke mentioned the Plus during his announcement and said it would be coming soon. The Plus device launches next week, on September 16. It costs $35. Compared to the Apple Watch’s hundreds, it is certainly a cheaper alternative. However, if you already have or are planning to get an Apple Watch, the addition of the world’s favorite mobile game is definitely an added bonus. What do you think? Are you excited by Pokemon Go being available on the Apple Watch? Let us know in the comments section! And keep it here at The Nerd Stash for all your gaming, comic and movie news!